manager and players alike, at the very least, getting recognition for taking the club in a positive direction. But let’s put it into some perspective. After finishing finished 18th last year, with most of the season in the bottom 5 of the league, to be in 8th position after 30 games is proof of progress, (despite FPP). Indeed, our next win will see the us equal last season’s haul of 46 points. The defence has undoubtedly improved, with players like Harlee Dean getting deserved plaudits. Thestats show that we have tightened up considerably at the back, with the number of clean sheets increasing from approximately one in every five games in 2017/18 to one in every three games this season. Even should the final 16 games go badly wrong, it looks highly unlikely we will be anywhere near the 68 goals conceded last season. Attack has also improved immeasurably, scoring 3 away at Swansea for instance – despite being down to 10 men! However, the changes up front have been even more remarkable. We know that the players have already outstripped last season’s tally, with 45 goals scored after 30 games compared to last season’s 38 in 46. That really highlights how things have improved in front of goal. Indeed, one of the most terrible stats of last season was that we failed to score in 43% of all league games. This season it’s down to a healthy 23%. Turning a minus 30 goal difference into a plus nine one in the course of a season is quite the feat from the Blues. The success of Che, Juke and goals from midfield have helped immensely of course. It goes without say that Monk and the players should be praised, but unsung heroes like James Beattie and Pep Clotet have also clearly played their part. 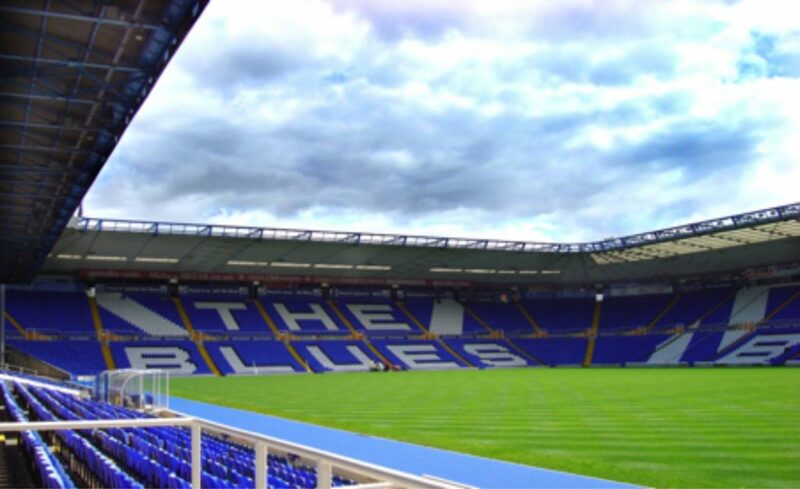 Birmingham priced at 7/1 (odds from William Hill) for a top six finish. Check Betbrain UK for other odds on football. There are eight teams ahead of Blues in that listing, including Witton who are behind the Blues on goal difference. 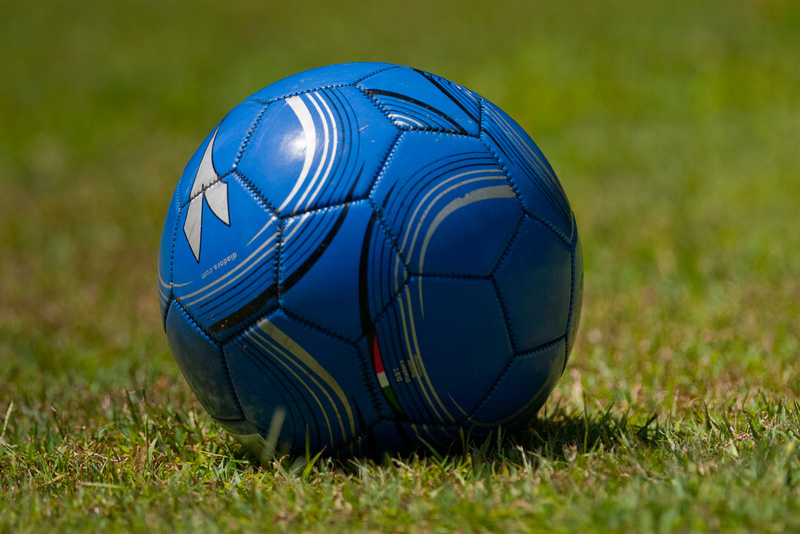 Bookies’ may have undersold Blues’ promotion hopes for promotion, whether that’s through the Playoffs or an admittedly unlikely automatic promotion spot, we are ranked even further behind, with nine teams ahead of them. The odds of it happening are put at 40/1 with Coral. One could argue that it is a very good price, with Witton given odds of just 9/2 with the same bookie. 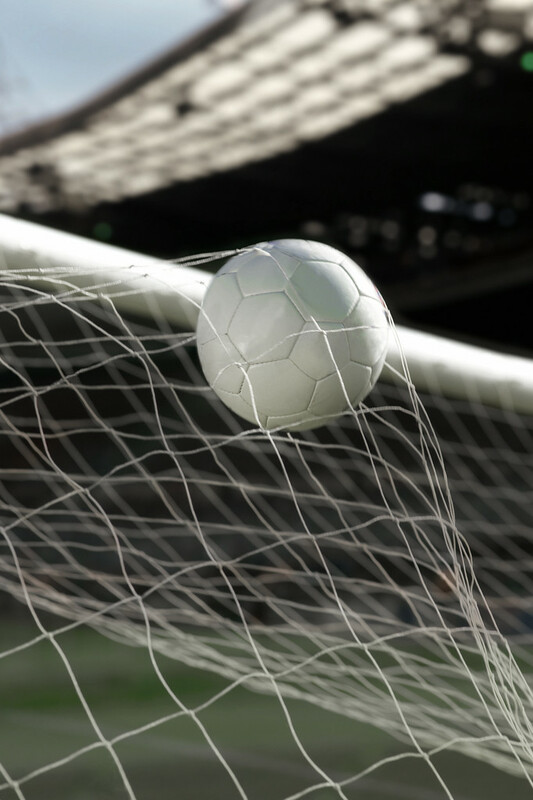 Incidentally, if you did place that winning bet, you would want your money paid quickly, so click here to find out how payment methods are enabling fast payouts from online casinos and sportsbooks. 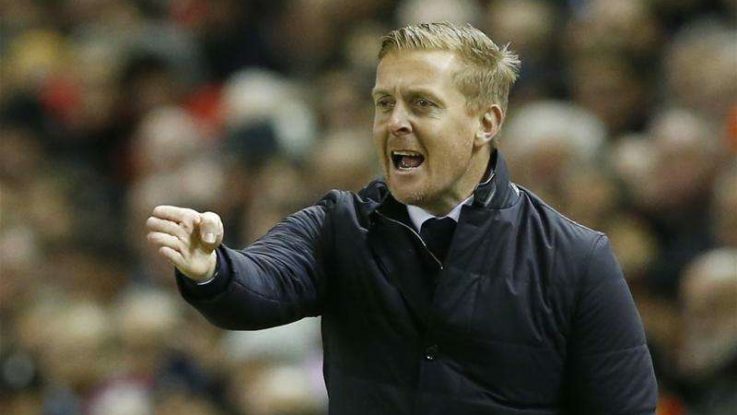 give us even more confidence in Gary Monk and his methods in the future. It’s important to remember that this progress has been achieved on a remarkably low budget. Monk has been true to his word at the end of last season, when he promised that he would “raise the mentality of the club”. Few fans would disagree that hasn’t been achieved. Is our performance so far enough to satisfy all fans? It’s hard to say, as some will gauge success in terms of being in the Premier League, others of us are just grateful we haven’t gone bust! 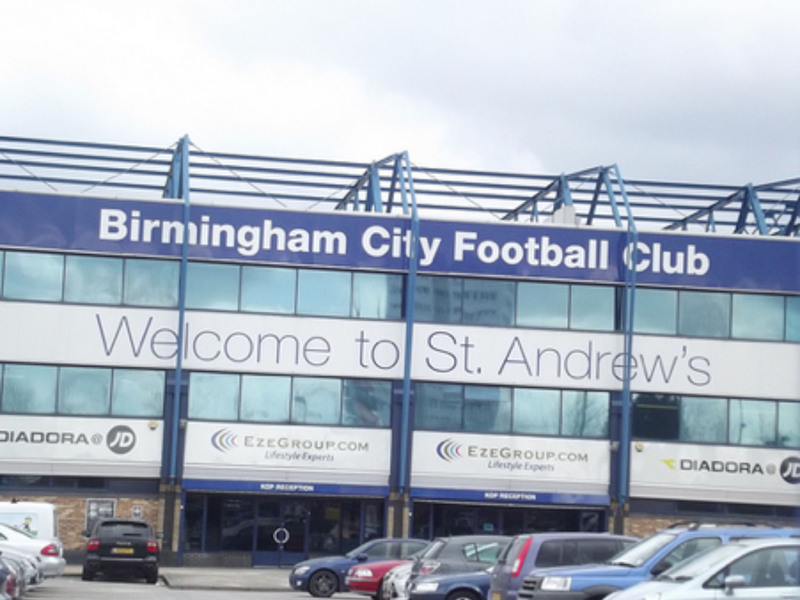 However what is certain, most will have been impressed by Monk showing his “relentless” drive to see Birmingham City FC reach its potential. The team isn’t fully there yet, but it feels like it’s ahead of schedule. Beau Brummie’s Relegation Dog Fight Stops Here!